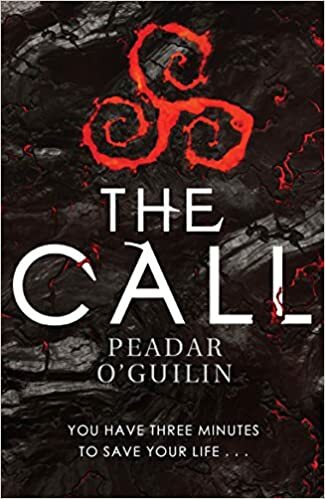 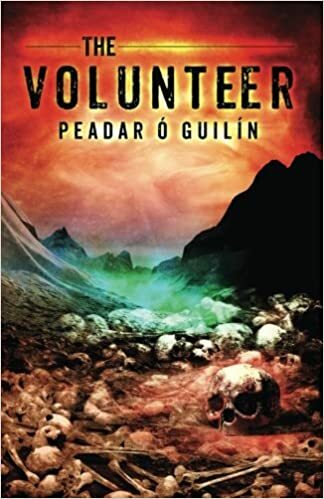 Irish writer Peadar Ó Guilín is the author of the YA novel THE CALL, which was inspired by the beautiful northwest of Ireland where he grew up, shortlisted for the YA Book Prize, and named one of the New York Public Library’s Best Books for Teens. 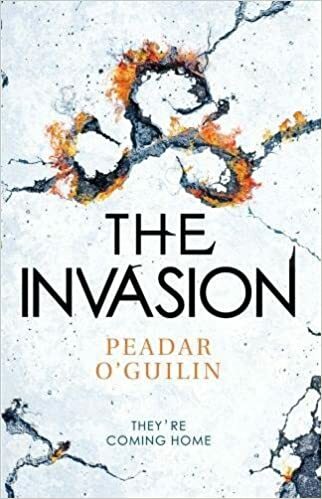 THE INVASION, a sequel to THE CALL, was published in March 2018. 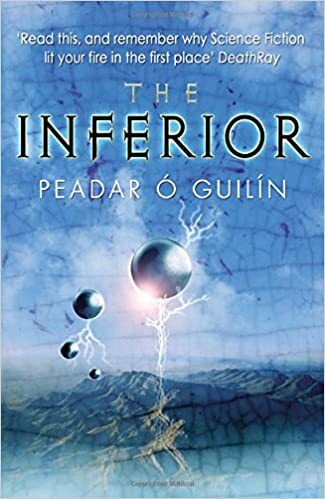 Peadar published his first novel, THE INFERIOR, in 2007. 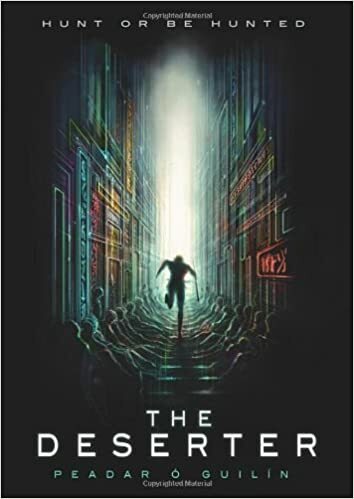 The Times Educational Supplement called it “a stark, dark tale, written with great energy and confidence and some arresting reflections on human nature.” His fantasy and SF short stories have appeared in numerous venues, including Black Gate magazine and an anthology celebrating the best of the iconic Weird Tales.